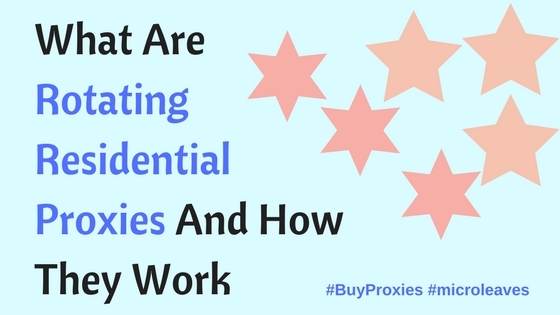 What is a Shared Proxy and Why is it Important? A Proxy is a network that acts as a shield of protection hiding user’s IP addresses. While a private proxy does this for an individual user, a shared proxy can do this for multiple users at a time. This allows a network of people with different IP addresses to browse the internet safely and securely on the same network. A shared Proxy is important because it provides an optimal level of protection for its users. When multiple people are working on a shared server without a proxy, the personal information of each person is at risk. A proxy shields credit information, addresses, and phone numbers so hackers can’t get access to them. When this type of protection is implemented on a shared proxy, multiple users at a time can be safe from attacks. Other Benefits of Using a Shared Proxy? 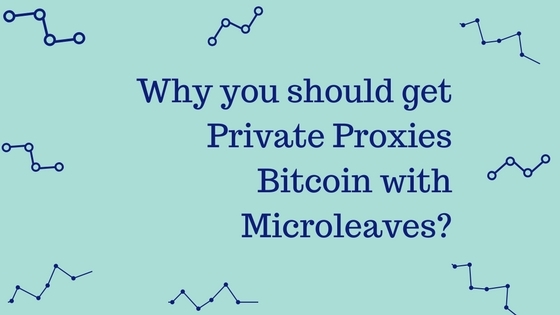 When you use a Microleaves shared proxy, you can expect a high speed of connection and optimal security. With a shared proxy, you can expect reliability. 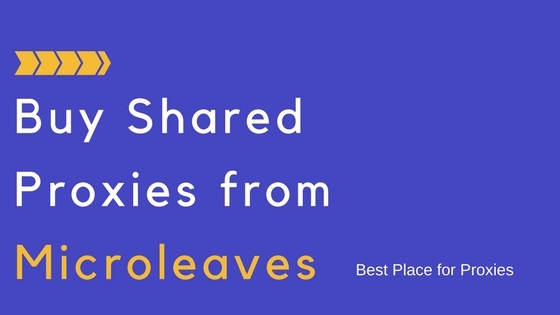 Microleaves puts their shared proxies through rigorous tests to make sure they have the best connection and protection around. With a shared proxy, you can be assured anonymity. This is a good way to hide your geographical location if you don’t want any external source or users to see where you are while browsing, a shared proxy can offer the best solution. Another upside to working on a shared proxy is the cost efficiency. When working on a shared proxy, the price can be split between the users. Do you have a large network of users? The more ways you can split the cost, the easier on everyone’s wallet it will be. Fortunately, Microleaves offers very affordable packages and coupons for your purchase. Who Will Benefit Most From the Use of a Shared Proxy? 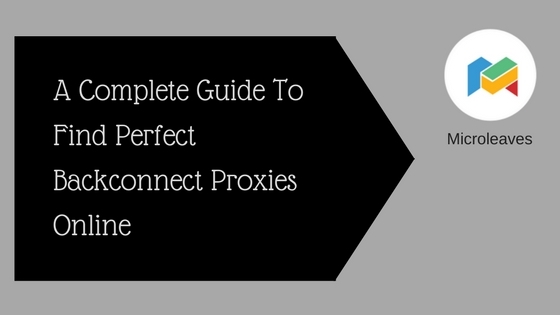 Many different users will benefit from a shared proxy. There are so many functions that can be performed safely and easily through the use of a shared proxy. Those that will benefit most from the use of a shared proxy are groups of professionals. Internet protocol networkers can expect an increase in flow when using a shared proxy like the ones offered by Microleaves. Software designers benefit from using a shared proxy due to the anonymity while they are surfing the web for research on a project. This will seal their identity and any information that could give away their designs. SEO as well as Digital Marketing professionals will also benefit of using shared proxy due to the ease in software data extraction that comes with the use of a shared proxy. 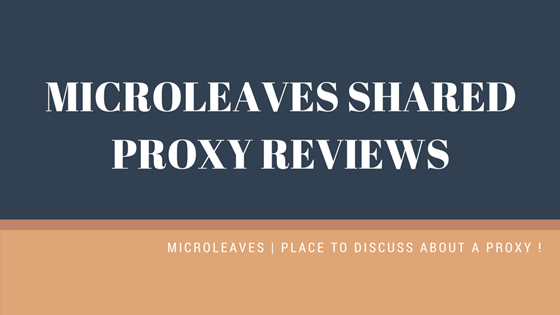 You can take a look at the Microleaves shared proxy reviews for more insight on the benefits of using a shared proxy network. How Will Using a Shared Proxy Improve my Business? There are many ways the use of a shared proxy can improve your business. Some users have reported an increase in the speed of LPM, the speed of internet routers when working through a shared proxy. When you can offer fast turnaround through your business, it will improve. Others have reported that the ease in the extraction of data a shared proxy provides has helped them to cover more ground through their work with search engine optimization. The fact that shared proxies save money is also a huge benefit to a business. In this day and age, every dollar counts and the use of a shared proxy is just another place where you can pinch your pennies. Clearly, there are many valuable ways the shared proxies will improve a business. 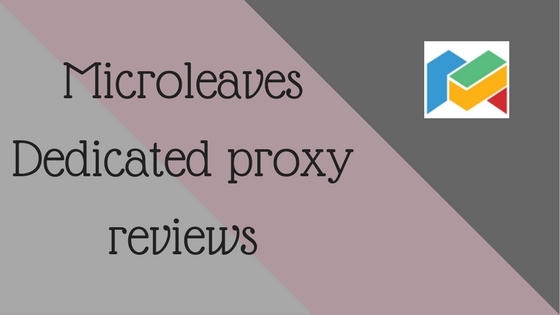 If you aren’t convinced, you will be once you read the Microleaves shared proxy reviews. Microleaves has a plan for everyone! Whether you are a group of software developers or a marketing company, there is a cost efficient option for you. Each package is offered at 25% off with a special coupon code. If you have a large group, don’t worry, the larger the package, the better the deal. At $15 off, this proxy can be shared over 10 proxies for $11.25. At $25 off, this option can be shared over 25 proxies for $18.75. At $50 off, this option can be shared over 50 proxies for $37.50. At $100 off, this option can be shared over 100 proxies for $75. At $300 off, this option can be shared with 300 people for $225. 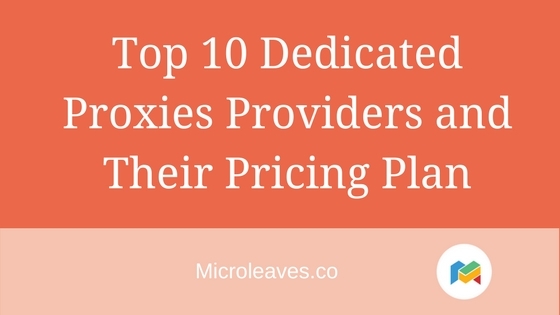 Many customers have great things to say about their experience using Microleaves shared proxy. These customers were courteous enough to share their experience with others. You could tell from his review that the use of a shared proxy did a lot to improve his online experience. Microleaves offers a higher level of quality in comparison to other providers. 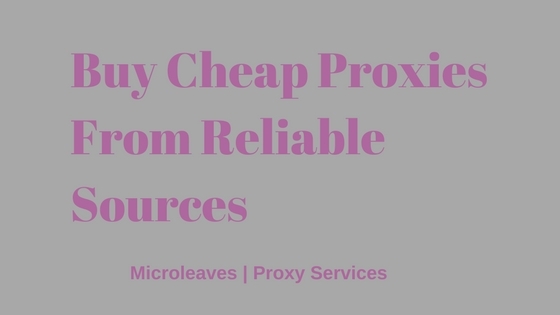 From Gregory’s review, it is clear to see that Microleaves shared proxy is ideal for professionals and software developers. With all of the sensitive information they work with on a daily basis, the use of a reliable shared proxy is more important than ever. We have some users that are particularly impressed by the speed and ease of use that Microleaves offers. Now You Know the Benefits of Using a Shared Proxy. A shared proxy is important for safe and reliable internet use. Whether you and a group of people are just surfing the web on the same browser or a company is looking to improve a business, a shared proxy can help. Shared proxies are cost effective.